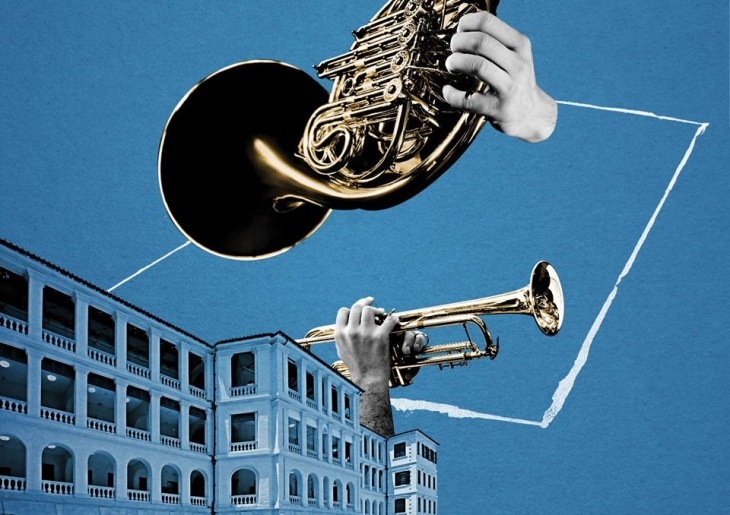 The HK Phil proudly presents the first chamber music series in Tai Kwun, Six evening chamber concerts will be held between February and June 2019, "Fantasia of Brass" is the first one. The programme is specially curated by the Artistic Planning Director Fung Lam and the HK Phil players, to reveal a wide range of musical spectrum and showcase the possibilities of chamber music combination. Surely you will enjoy this kaleidoscope kind of night! Limited Offer! Purchase ticket now before it's gone!